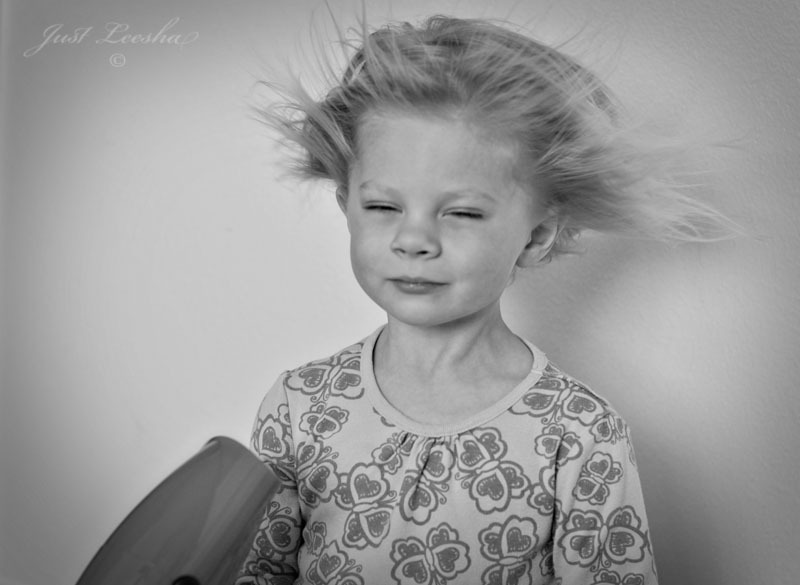 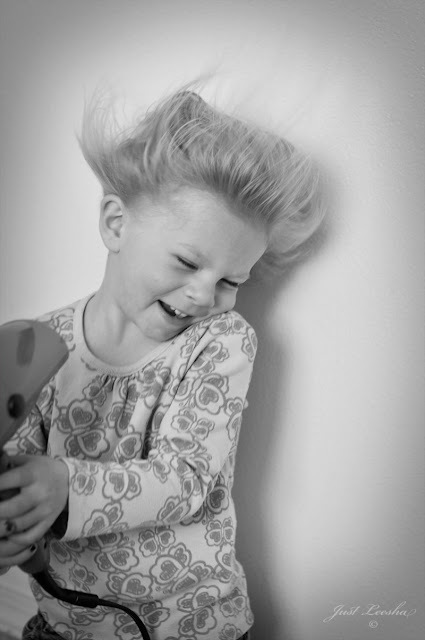 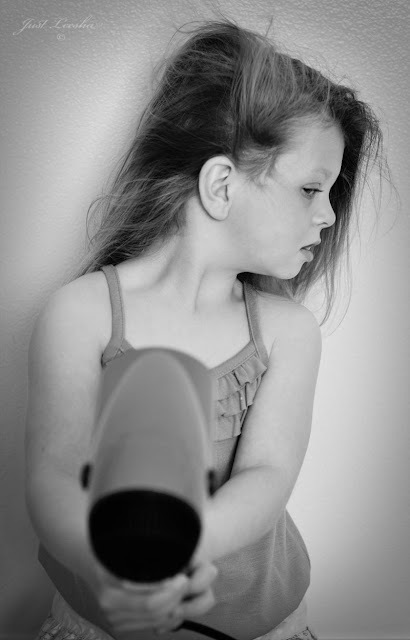 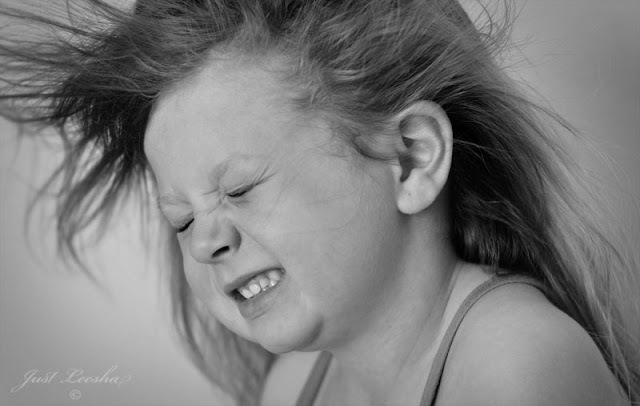 The girls and I had a fun time creating our ‘windblown’ photos and I wanted to share the outtakes. As some of you may know, sometimes photos remind me of songs…these however just yell one liners to me. 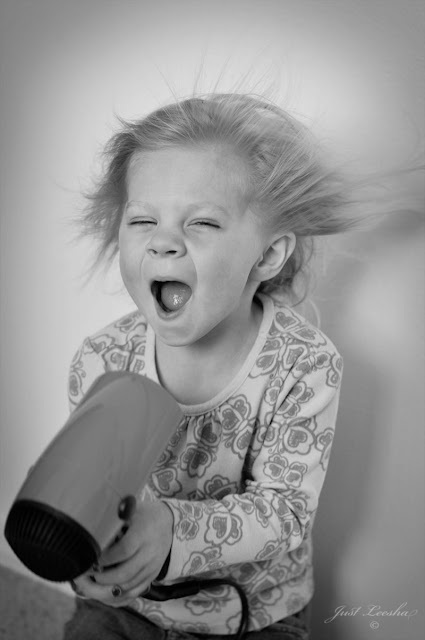 this is an awesome idea, I will need to copy these…great idea.